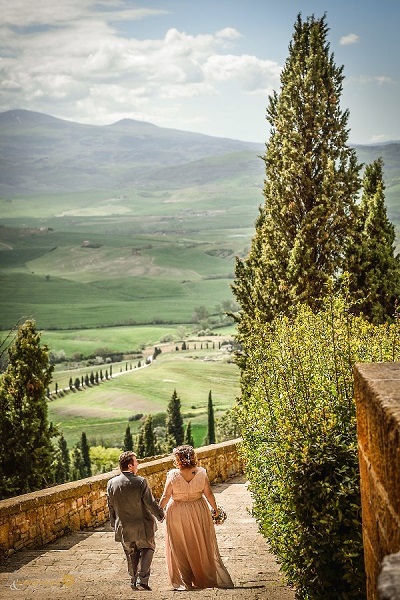 A civil marriage in Italy for Americans is not as difficult as it might seem! Step: 5 Send us the documents and we will take care of the rest here in Italy. The sworn declaration (“atto notorio”) can also be obtained in Italy but we really advise all American couples that want to get married in Italy to get the sworn declaration before leaving their home.